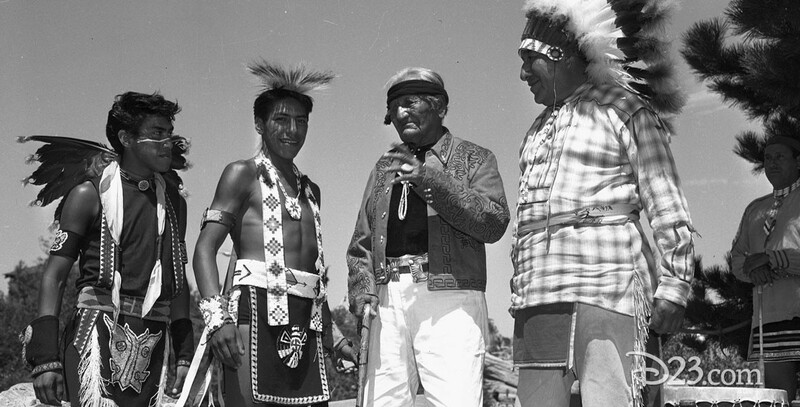 Indian Village Frontierland attraction at Disneyland; open from 1955 until 1971. It moved locations in 1956 and had additions in 1962. Native American dancers would put on regular shows, encouraging audience participation.